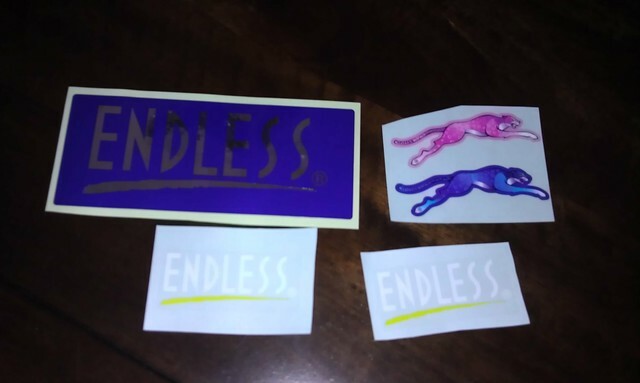 Brian Harte Wolrd coming through with the cool stickers! Thanks a lot man! Red Wings goods incoming.